This post brought to you by Norwegian Salmon. All opinions are 100% mine. I’ve always been a lover of salmon… a big-time lover of salmon. 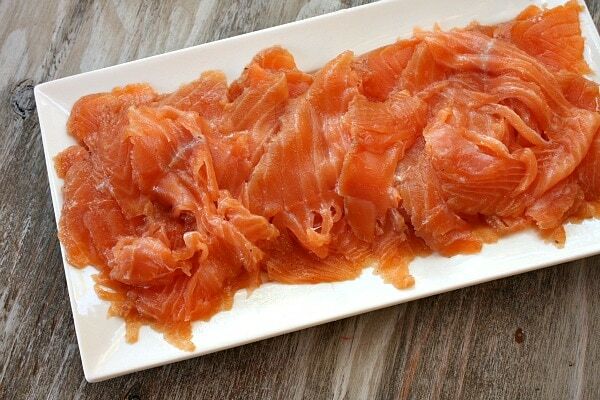 I love it simply grilled, I love it baked in a light sauce, I love it in fish tacos, I love it smoked, and now I love it when it’s cured to produce Gravlax. Today, I’m using sustainable salmon from Norway to show you a modern take on what Norwegians have been preparing for centuries. Norway hopes to educate American seafoodies about the great amount of skill and care that goes into the way they raise and harvest their salmon. 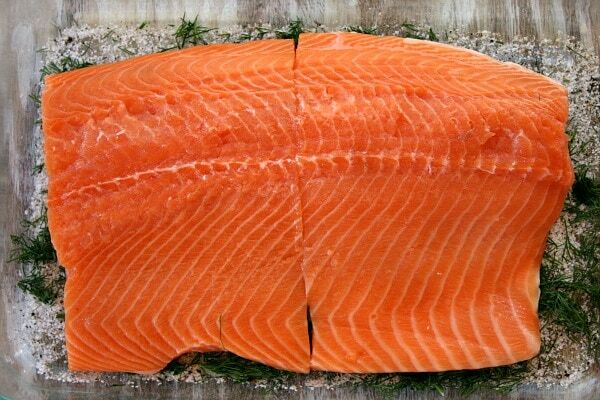 Here’s a little information about salmon from Norway… with the recipe and step by step preparation of Gravlax following at the end of the post. For thousands of years, generations of Norwegians have been making a living as highly skilled salmon craftsmen. Their passion for the sea, deep respect for nature, dedication to responsible fishing and a cultural pride in being the best is what contributes to Norway’s success as being one of the world’s largest suppliers of both wild and farmed seafood. Norwegian Salmon is farmed in the chilly, clear, arctic waters of Norway by people who have been doing this their entire lives. Norway is the origin of premium, ocean-farmed salmon, pioneering salmon farming way back in the 70’s. Norwegians take great care to do the right thing when it comes to farming, and there are all kinds of systems in place to make sure that things are safe and nature- friendly. The salmon are slowly grown in a fish hatchery on land for about a year before they are considered strong enough to be transferred to spacious and protected ocean pens. Every aspect of the salmon development is watched closely. There are laws in Norway that prevent overcrowding of the farmed fish, they are fed an all-natural diet, and they have monitors in place that alert the farmers and veterinarians to when the salmon are full so that their feeding device can be shut down. Nice to know that they aren’t fattening them up with anything and everything as quickly as possible, isn’t it? And isn’t it fun to think that there are salmon veterinarians? Who knew?! I hope to put on my warmest down jacket and snuggly winter boots, brave the cold and head to Norway in the spring to find out more about this salmon-farming business and see it all up close and in-person. I’m crossing my fingers and toes that the Norwegian salmon farmers would be interested in educating a Swedish Recipe Girl. This is Aino Olaisen, owner of Novo Sea– a 35 year old salmon farming company started by her father in 1972. As you can imagine, Aino takes great pride in her company- she enjoys playing an important role in so many people’s lives by providing them high quality, best tasting salmon. Olaisen grew up in the business, worked summers on the farm as a teen, was educated in fishery science and traveled for a number of years. Eventually she was drawn back to the farm, and hopes to pass down traditions of salmon-farming to her own family. Aino was asked in a recent interview why Americans should choose Norwegian salmon. She explained that Norway has a long history with salmon farming and a culture that is strongly connected to the sea. The salmon they raise is sustainable and healthy and it’s raised in a safe environment. 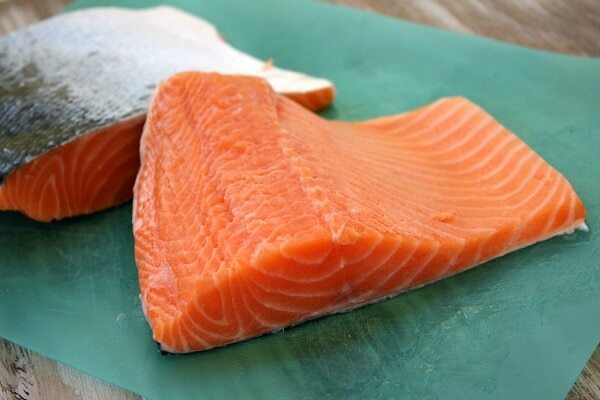 It contains omega-3 fatty acids, which are so healthy for the human body. It’s no wonder Norwegians are such a healthy bunch! Start with some fresh salmon. Rinse it well, remove any bones with some needlenose pliers, and then pat it dry. Prepare the curing mixture: salt + sugar + pepper. Mix it together in a little bowl. 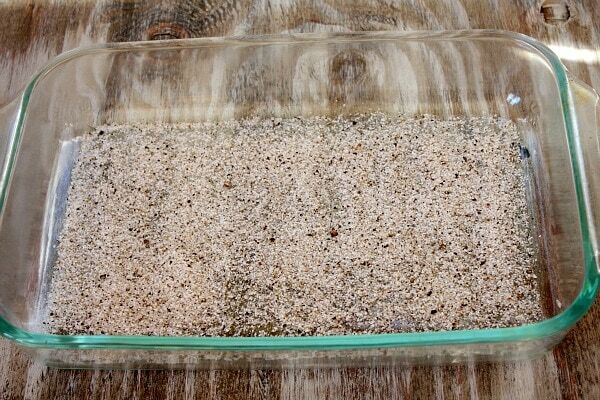 Sprinkle half of the curing mixture in a 9×12-inch glass pan. Top the salt mixture with fresh dill. Place the fresh salmon on top- skin-side-down. Rub the remaining salt mixture on the top part of the salmon. Top it with the rest of the dill. Use your hands to pat the dill and the salt mixture lightly into the salmon. Wrap the pan tightly with plastic wrap and refrigerate. Here’s where the “curing” is going to take place. It will take your salmon 3 to 4 days to be completely cured. 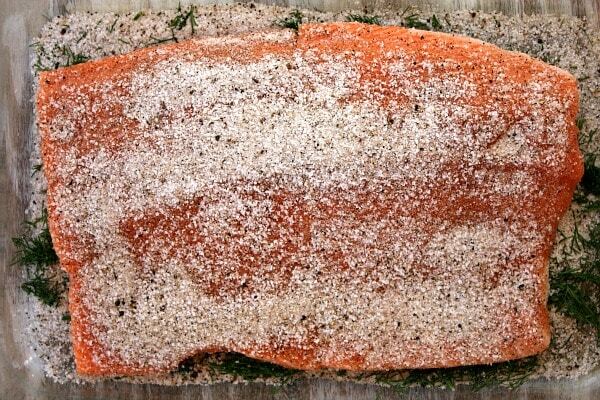 All you have to do during the curing process is peel back the plastic wrap and turn the salmon over once each day. I cured mine for 3 1/2 days. The classic recipe I’m sharing with you today from my Norwegian friends instructs you to scrape the curing mixture off of the salmon and then slice it. I preferred to rinse it. Just rinse it off and then pat it dry with paper towels. The flavors of the cure and the dill still come through beautifully. When you’re ready to serve it, slice it as thinly as you can with a very sharp knife. Sample. And then sample again. You may not be able to stop sampling!! I love salmon in every way, shape and form. I fully expectd this to taste exactly like smoked salmon, and this doesn’t really taste anything like smoked salmon. It’s quite unique. The flavors of salt and dill and just wonderful, and fresh fish too. Perfect. 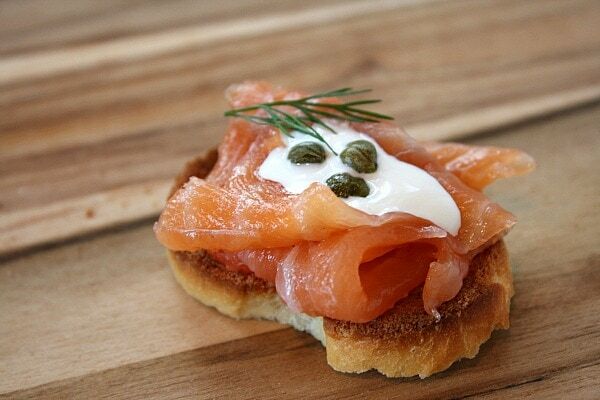 Norwegians traditionally eat Gravlax on open-faced sandwiches or with stewed potatoes and gravy (which I included a recipe for below). 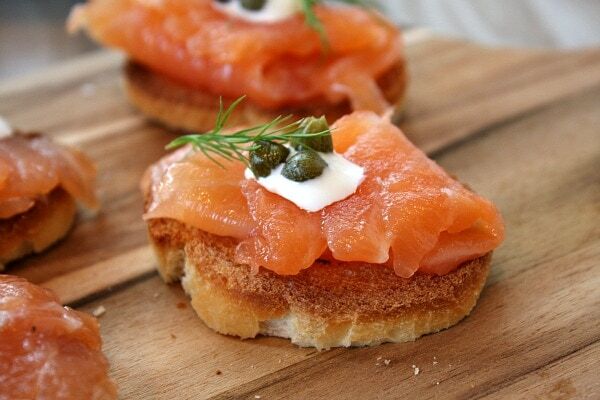 I chose to serve it up appetizer-style instead… on toasted baguette slices with a small dollop of creme fraiche, a sprinkle of capers and a garnish of dill. These were devoured at a holiday party I went to recently. Literally devoured. Folks enjoyed hearing the background behind the salmon and the Norwegian’s passion for salmon-farming, and they were very interested in the process of curing the salmon. 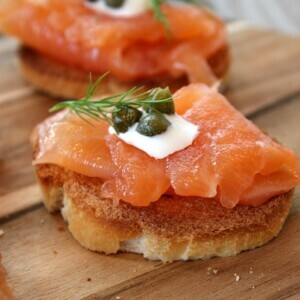 Such a simple and pretty appetizer, right? 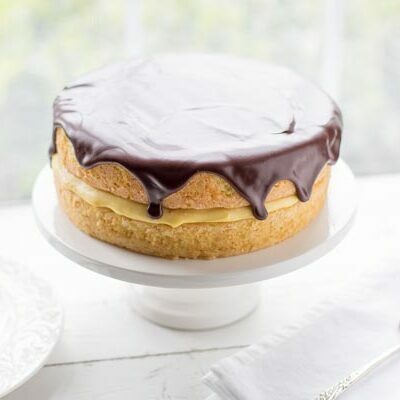 So even though this took four days to make, it really was effortless, and it actually worked out quite nicely. I started curing the salmon on Wednesday, my party was on Saturday, and it was so darn easy to assemble on the day of the party. Impressive little bites too! One of Norway's distinctive dishes, Gravlax literally means "Grave Salmon, " and it refers to the medieval practice of curing the raw fish by burying it in the sand above the high tide level. Today it's dry-cured and traditionally eaten on open-faced sandwiches or with stewed potatoes. It's traditionally served with a sauce (recipe included here). Please see the tips below to see how I served it up appetizer-style. 1. 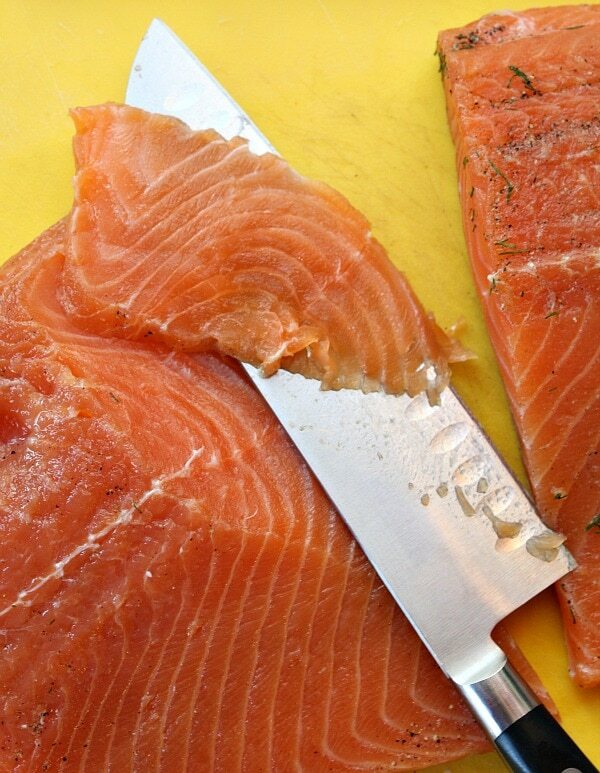 Prepare the salmon: Trim the salmon fillets. Scrape the skin well and remove all bones with needlenose pliers. 2. 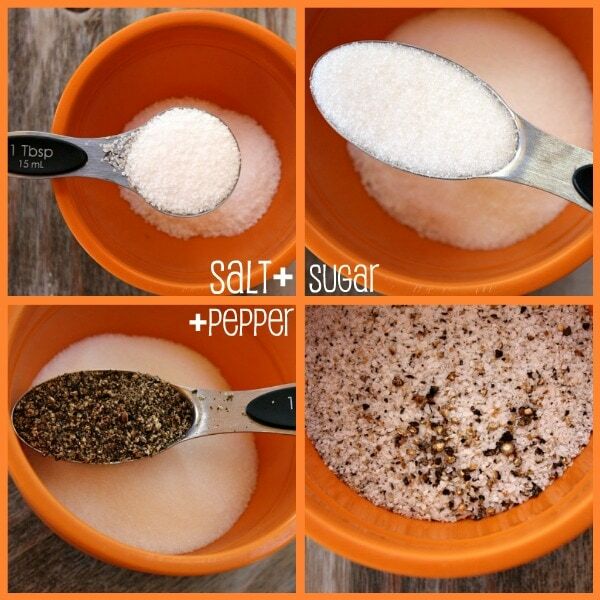 In a small bowl, mix the salt, sugar and pepper. 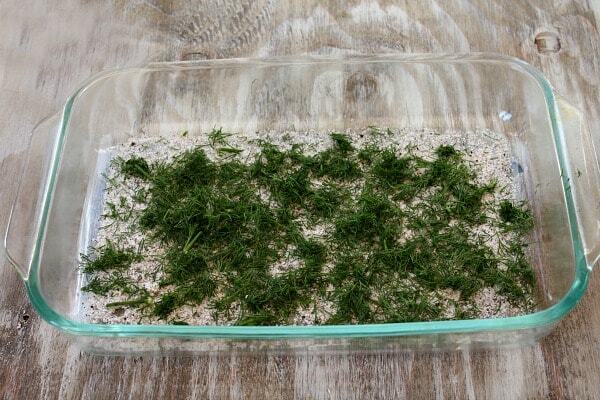 Sprinkle half of the salt mixture in the bottom of a 9x12-inch glass pan, then sprinkle on half of the dill. Place the salmon fillet skin-side-down in the pan. 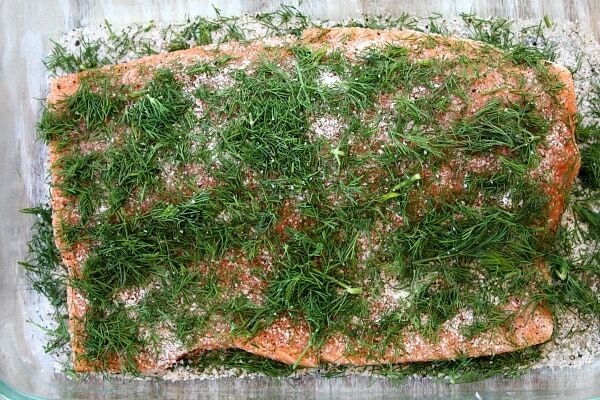 Sprinkle the remaining salt mixture and dill on top and press it lightly into the salmon. Cover the pan with plastic wrap and place it in the refrigerator for three to four days. Turn the salmon over every day. 3. 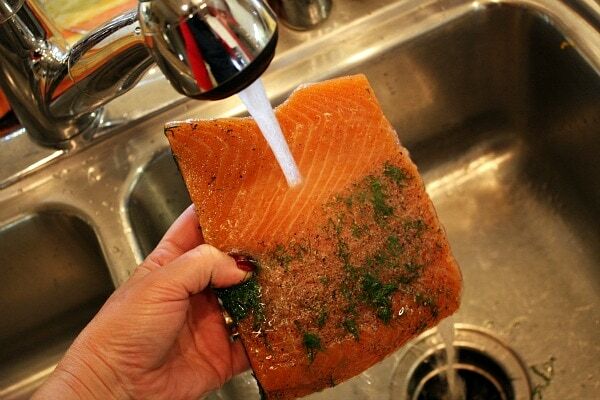 On the third or fourth day, rinse the salmon under cold water. Move to a cutting board and use a sharp knife to cut very thin slices. 4. Prepare the sauce: In a medium bowl, stir egg yolks with the salt until it reaches a thick consistency. Slowly pour in the oil while whisking quickly until the sauce is a consistency similar to mayonnaise (you may need to use a blender or an immersion blender to help this process along). Stir the sugar, vinegar, pepper and mustard into the sauce. Just before serving, add the dill. 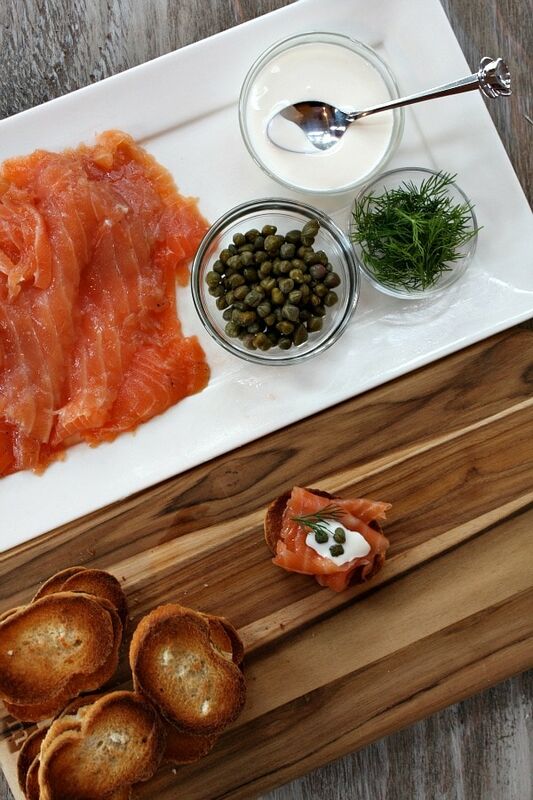 Serve the salmon with the gravlax sauce, stewed potatoes or bread and salad. 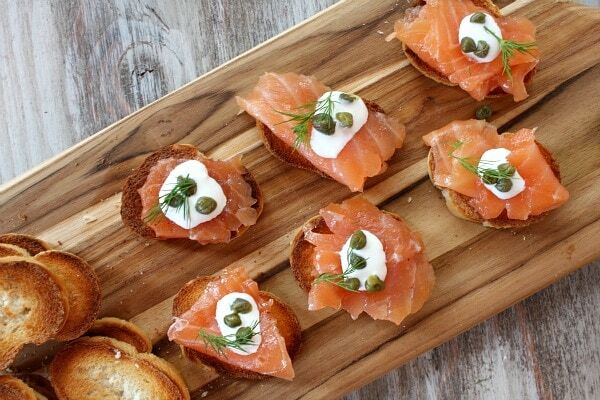 *If you'd prefer to serve the gravlax as an appetizer (as shown), just toast up some thinly sliced baguette, place a piece of the cured salmon on top and garnish with a small dollop of creme fraiche, capers and dill. *Make- ahead tip: The sauce will keep in the refrigerator for up to 1 week. 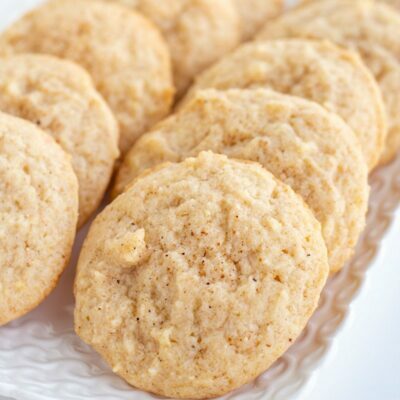 *If you are preparing this recipe as a gluten free appetizer, please use a gluten-free alternative to the baguette (rice crackers, etc). What Do Teachers Want for Christmas? Glavlax is Swedish not Noregian, but hey potatoe, potato! ? 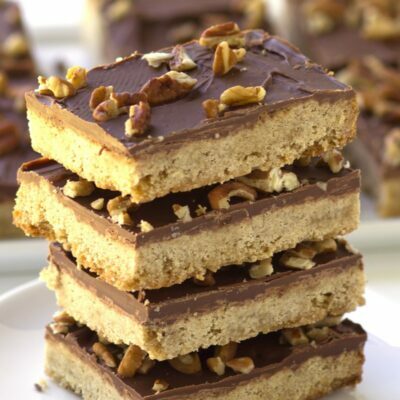 Hi Lori, I just came upon your recipe on Pinterest and I actually make a variation of this too. But instead of dill, I use coriander and the flavor is wonderful too. I plan to try it with dill next time and make sandwiches with them. The way we serve it is cut into small junks and toss with fresh sweet onion and any oil of your choice (which will also take any extra saltiness away). 🙂 Thank you for this! Sounds wonderful your way too! no, you need to use raw, regular salmon for this one. Being 1/2 Norwegian I wish I could figure out how to hook myself up to an IV of this! LOL! Guess I would miss the taste though. Uff Da! My fish is in fridge curing. Going to share this with some friends THIS Time. I do have a question about what kind of mustard to use in sauce? Yellow, Dijon, Poupon or powdered mustard? Maybe my homemade Hot & Sweet mustard, that may be good. 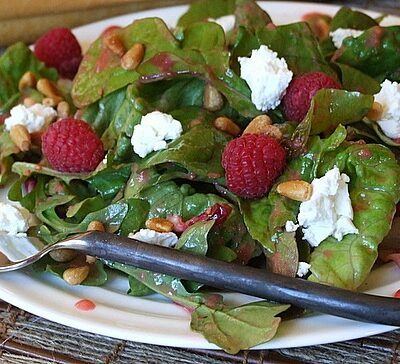 It is like Nance’s Sharp & Creamy without the chemicals. Thank you for the post. Great photos & directions. I even took your advice & purchased the farmed Norwegian salmon this time. Afterall, my Grandfather was a fisherman in the Norwegian Sea before he immigrated to US. Figured I would support the Norse fishermen. Hi. I overlooked the part where the skin is still supposed to be on. When I turned the salmon over, the initial bottom side became tough. Also, is it normal for the juice to come out after 24 hours of curing? I must be doing something wrong. Hi Astrid, it has been so many years since I’ve made it that I’m afraid I don’t remember the details of the process. It all turned out great as written though! I just started smoking and curing meats a year ago and this recipe looks great. Plus, my family has Norwegian roots, we love to tie in Norwegian recipes at holidays and family gatherings – looking forward to trying this one out!